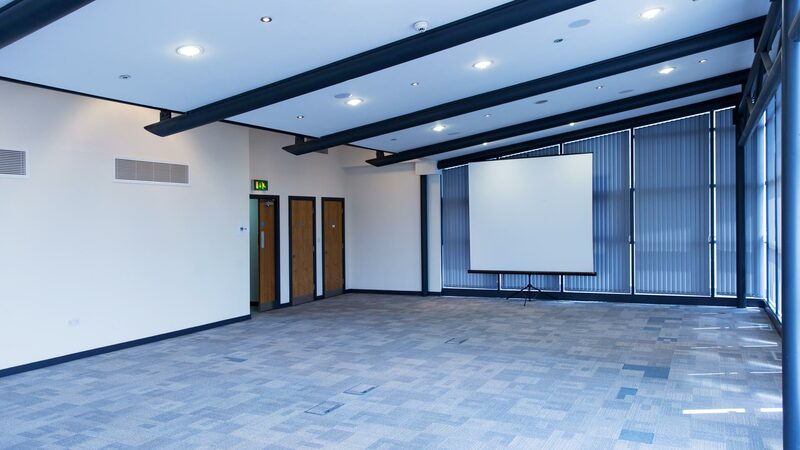 Our premier penthouse event suite accommodates events of every shape and size. 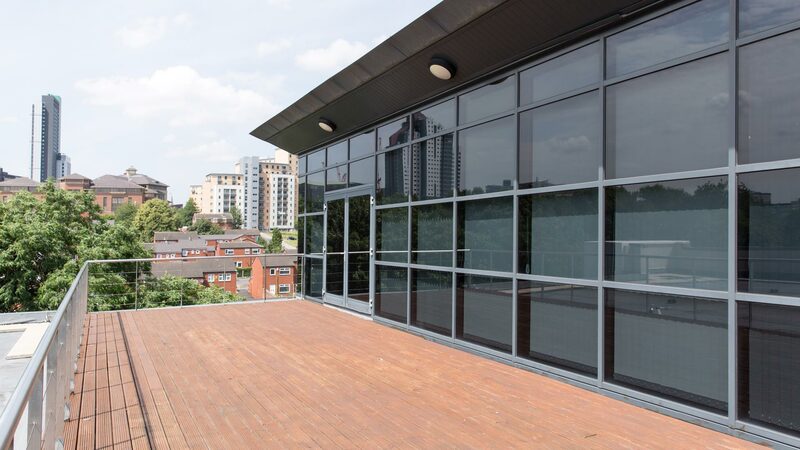 With a generous capacity of 150 people and a spectacular roof terrace showcasing fantastic views over Leeds, Quattro is the perfect venue for every occasion. Ask us how we can help with your event today!